Flour Babies by Anne Fine, won the Carnegie Medal and the Whitbread Children?s Book Award in 1992. When the annual school science fair comes round, Mr Cartwright?s class don?t get to work on the Soap Factory, the Maggot Farm or the Exploding Custard Tins. To their intense disgust they get the Flour Babies - sweet little six-pound bags of flour that must be cared for at all times. 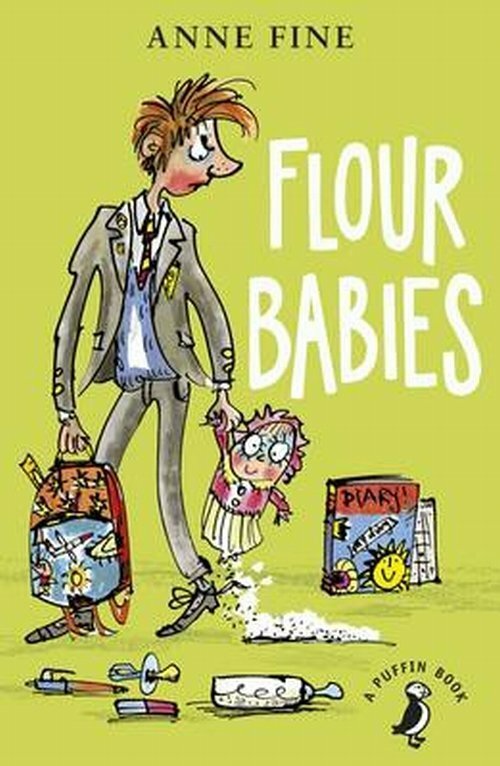 Funny and poignant, Flour Babies is a brilliant depiction of secondary school life.